In The Community - ROWE WATER SYSTEMS LTD.
Pacific Assistance Dogs Mission is to Breed, Raise, Train and Place Assistance Dogs for persons with a physical disability or who are deaf or hard-of-hearing and to support these client/dog teams for the working life of the PADS’ Assistance Dog. Rowe Water Systems has sponsored 4-H for many years at Club Level, Area fundraising, Scholarships and as a major sponsor at regional events such at 4-H on Parade held at the Calgary Stampede Grounds in Calgary, AB. This is the largest 4-H event in Western Canada. 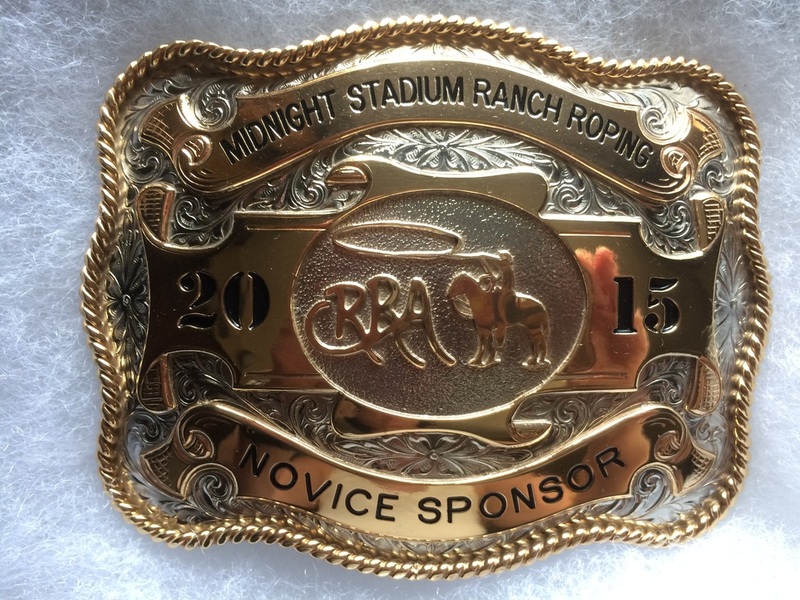 The Canadian Ranch Roping Association's mandate is to promote traditional Ranch Roping that encourages low-stress livestock handling, participant safety with a focus on excellence in horsemanship using both functional and fancy loops. Sanctioned events are held in BC, Alberta and Saskatchewan and include a novice event to encourage new participants. Millarville Racing and Agricultural Society is located south west of Calgary, AB. 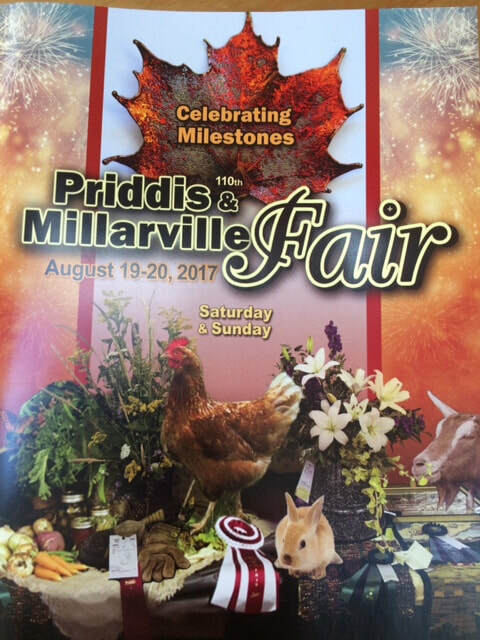 RWS was a Friends of the Fair Sponsor for the 110th Priddis & Millarville Fall Fair. Giving back to your community is important and there are many ways to contribute other than financial donations. Here's Beth and her dog Molly volunteering at the Calgary Stampede in "The Extreme Dog & Pony Race". 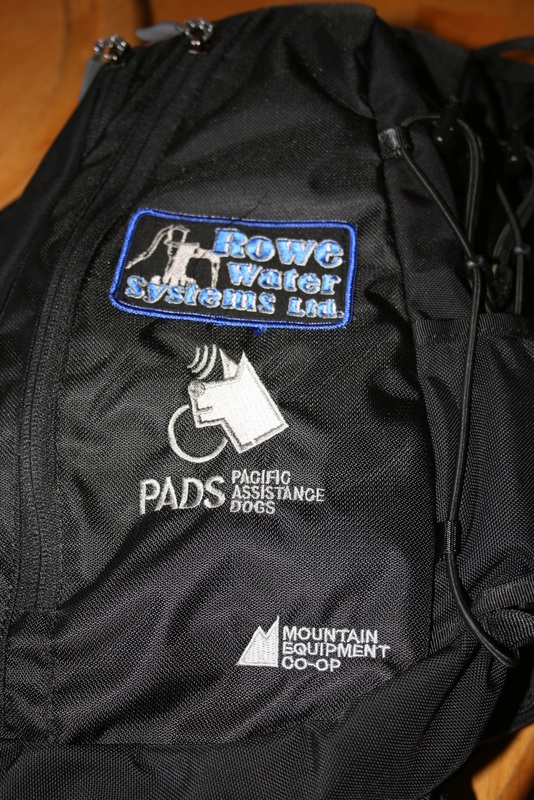 Rowe Water Systems Ltd has chosen to sponsor the Bow Valley Grizzlies Rugby Team based out of Cochrane, AB. The Grizzlies went all the way to Provincial level!